"I have many one-on-one [meetings], nobody ever says anything about it, but with Putin they say, 'Oh what did they talk about?'" he said. 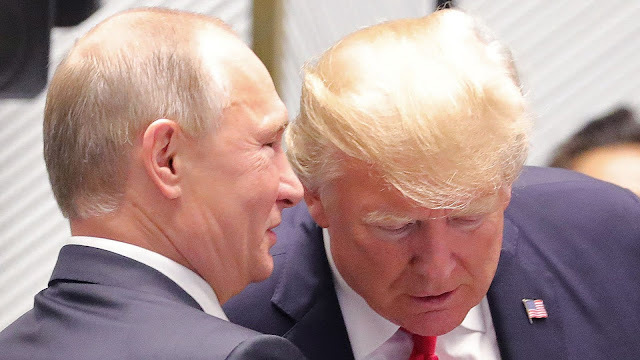 Current and former U.S. officials told Post that Trump on multiple occasions concealed details about encounters with Putin. The newspaper reported that there is a lack of detailed records on five of Trump’s face-to-face meetings with his Russian counterpart. Trump reportedly took notes on an encounter from his own interpreter on one occasion and directed a linguist not to discuss the meeting with other administration.